Our free online platform gives you access to your critical temperature information anytime and anywhere. The online platform is free, and there is no subscription or monthly fee. 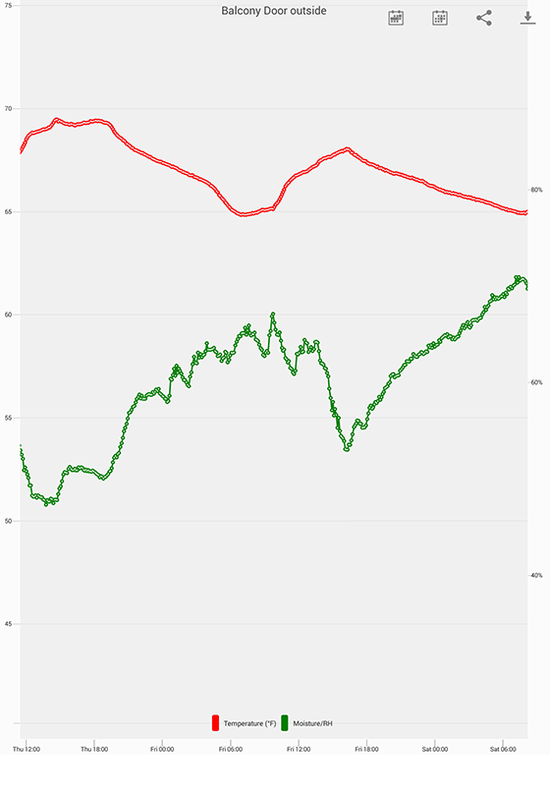 iPhone, Android and Windows apps are available supporting the most common mobile OS in the market. Immediate alerts when your conditions have gone outside of your preset limitations by email and push notifications to your mobile device. 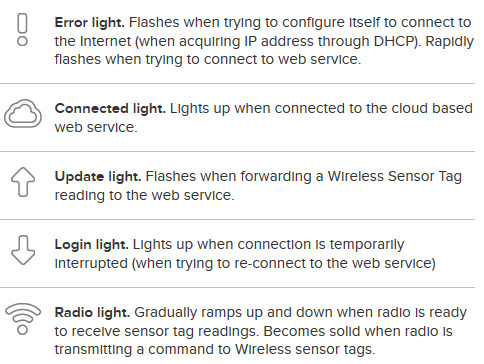 The sensor transmits the temperature reading to receiver wirelessly over radio frequency. 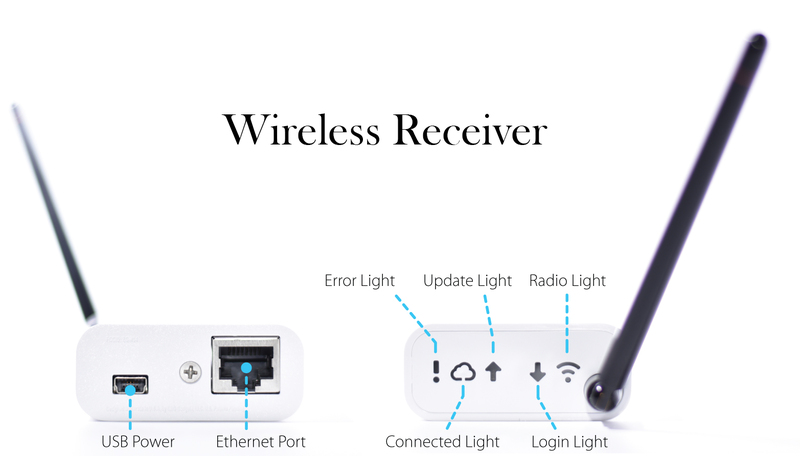 The Wireless Receiver is connected to the home/office router or Internet connection. Temperature data is sent to the users account on the online platform. Users access their free account in online platform over Internet. All temperature information will be displayed in user-friendly graphics on PC, iPhone and Android apps. Installation and operation is easy. All the most useful information is displayed to help you understand your environment. Download and Start the app in your preferred OS. 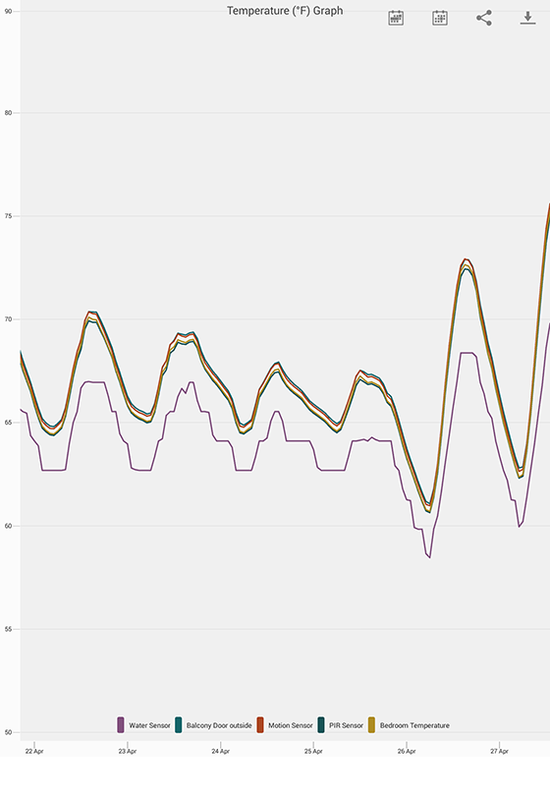 Instant live view the temperature data right after login with your own user account and password. Up to 40 temperature and humidity loggers connected to the one Wireless Receiver, there is no limit to the number of Wireless Receivers on your network. 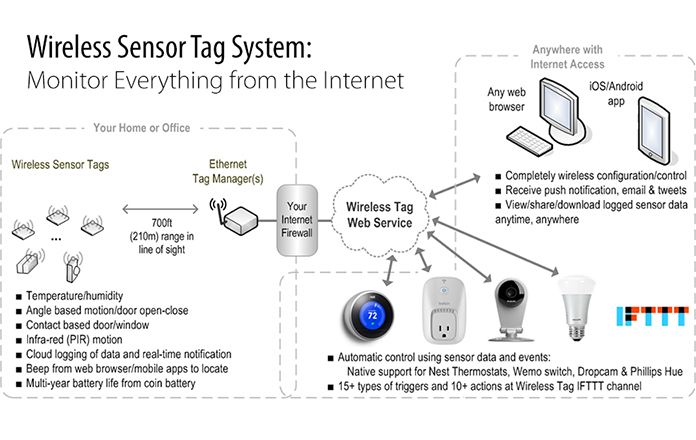 No subscription fee of any kind for life; no monthly or annual fee to use cloud service and no cloud storage fee for data collected by sensor tags. Wireless thermocouple probe logger allows you to monitor and record termpeture in more extreme conditions. Featuring a completely waterproof (IP68) enclosure, enhanced antenna and 3.6V battery, this is a most robust wireless logger. Ideal for super freezers to ovens and dishwashers. 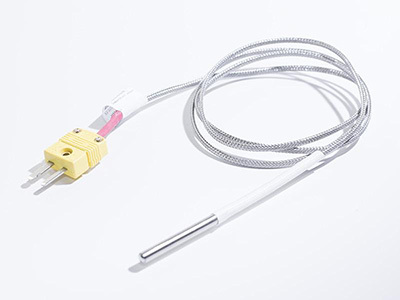 The included stainless steel thermocouple probe is 4mm in diameter, on one meter cable and can be placed nearly anywhere.